Changhong, an Chinese electronics brand operated Pakistan, has recently announced its latest Smart series LED TVs in Pakistani Market. 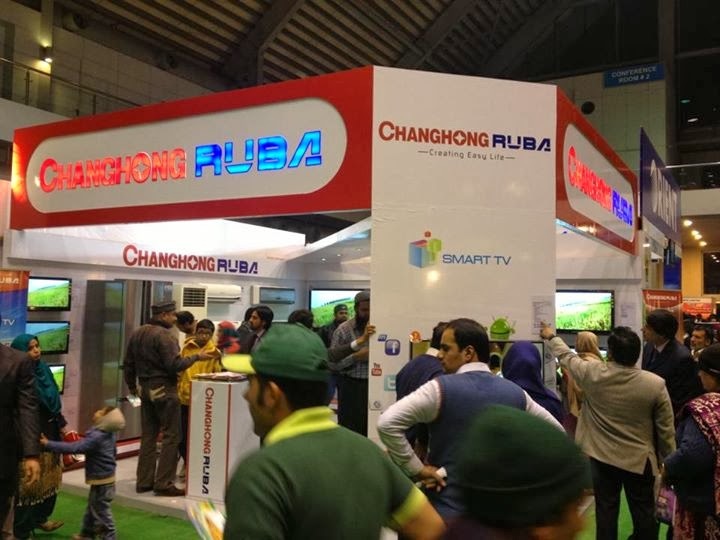 The Changhong group is offering the lowest prices of its Ruba Smart LED / 3D TVs as compared to other available LED TV brands in Pakistani Market. Following are the available 2014 Model RUBA Smart LED TV price in Pakistan. Changhong Ruba Smart Tvs are programmed using Android operating system are comes with 2-Year manufacturer warranty.